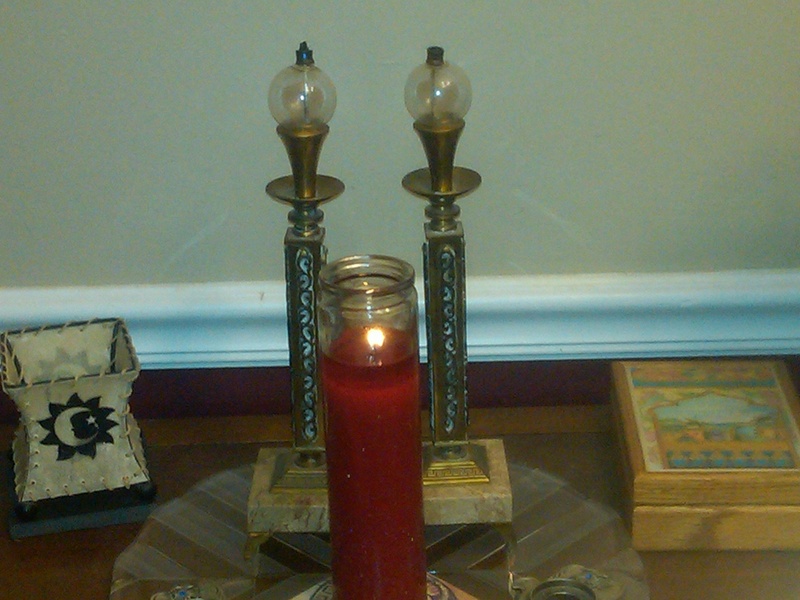 My mother’s yahrzeit was today. While I nearly forgot, my body remembered; my body always remembers. By mid-day, a headache formed making it impossible for me to relax and enjoy my afternoon. In fact, as I found myself with time in one of my favorite parts of the country, Woodstock (New York), yet all I could do was take time to talk to my sons and then come back to the house I am staying to shower and write. 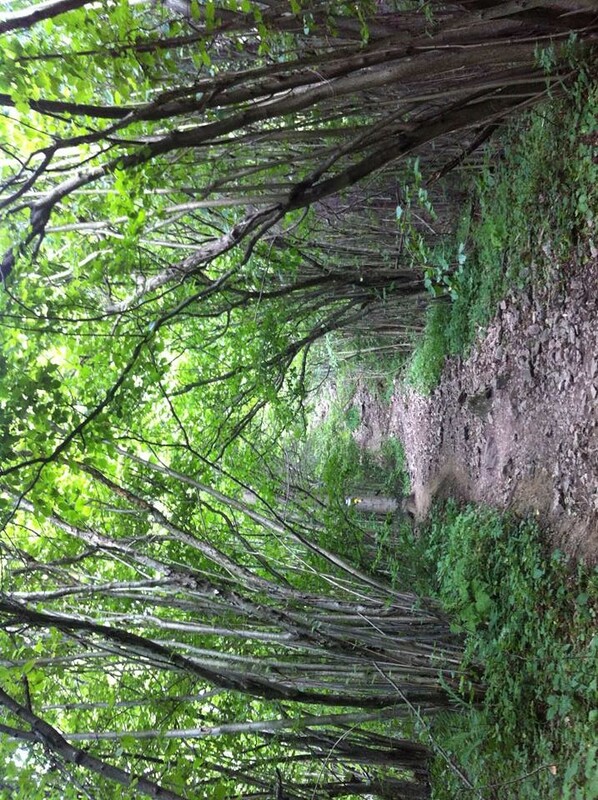 I needed to be alone. I needed to to take time to release the tears that often remain latent. 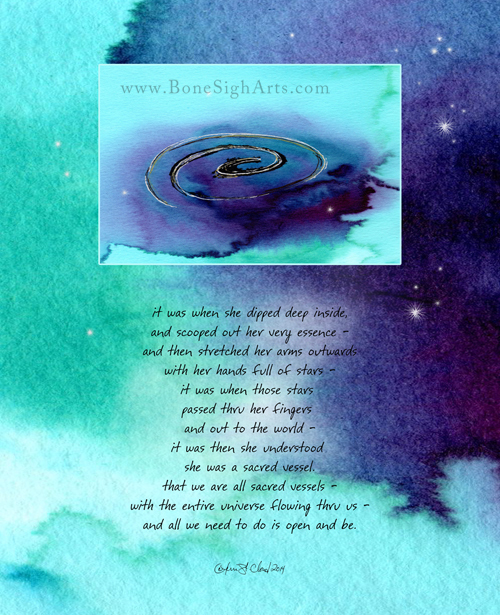 While tonight, I don’t feel like I can allow the tears to flow freely, I am allowing them to come to my eyes. Once I know that I will have hours of privacy, I may take the time I need to cry. While I now realize that life for Marilyn was far from easy, I acknowledge that my life as her daughter was horrible. I will never forget what I endured on a daily basis. Still, I am not sure she could help herself; she was too sick to manage her body and mind. As I result, there will be moments of my life when I have to navigate a few too many emotional wounds. The good news is that I can now go months without considering the impact of my childhood pain. I am so blessed that all the years of hard work are paying off. While dark memories may come, they only last for brief moments not for any length of time!!! Each year, I try seek a healthy way of approaching Marilyn’s life and death. For some reason, this year, I am feeling deeply scarred by her legacy and more vulnerable then I’d like to admit. Instead of hiding in the shadows of pain, I want to bask in the light inspired me to thrive – always. My Omer Reflections have continuously motivated me to keep finding tools to support me in My Journey Towards Wholeness. I am alive! This is the time to keep nurturing my life in the best ways possible!! My mother’s life and subsequent death filled me with tools for survival and thriving. That awareness feels awesome. That is what I am focusing on as I move into Day 23 of the Counting of the Omer. Today, I find myself committing to life and doing whatever it takes to thrive. My mother harmed her body by continuously filling her body with drugs and alcohol. With that in mind, I am going to start my mornings off with food that is nurturing and energy provoking. Lately, I have noticed that breakfast always leaves me tired. Upon reflection, I realized that the only time I felt energetic and ready for the morning is when I begin the day with a green smoothie, so tomorrow, I will begin that routine again. AND on my way back home, I will finally purchase the Ninja (smoothie maker/blender) and fruit/veggies for my daily smoothies. It’s time. Originally, I was going to wait until I moved to Houston, but waiting no longer seems prudent. While money is still tight for me right now, being healthy is a bigger challenge. I have work to do and I don’t want to wait any longer. My mother’s yahrzeit inspired me to take better care of myself; I am worth making healthy. All ideas for making healthy smoothies are welcome! I need your help! For so many years, my son, Aryeh, sat incapacitated and barely able to lift his body, let alone a book. 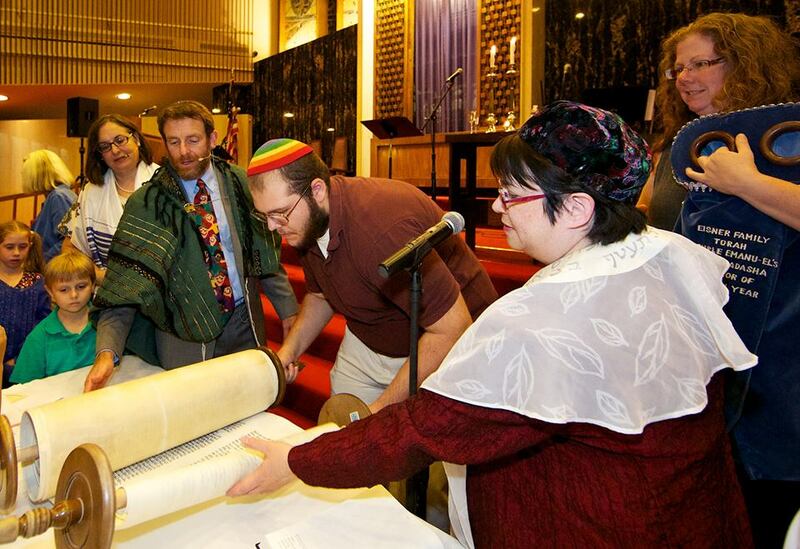 With that in mind, I am touched beyond words that on Simchat Torah, my son lifted the Torah. Tonight, the entire weight of the Torah rested on the right side of the Torah Scroll and Aryeh was able to do what seemed like a dream at one time. 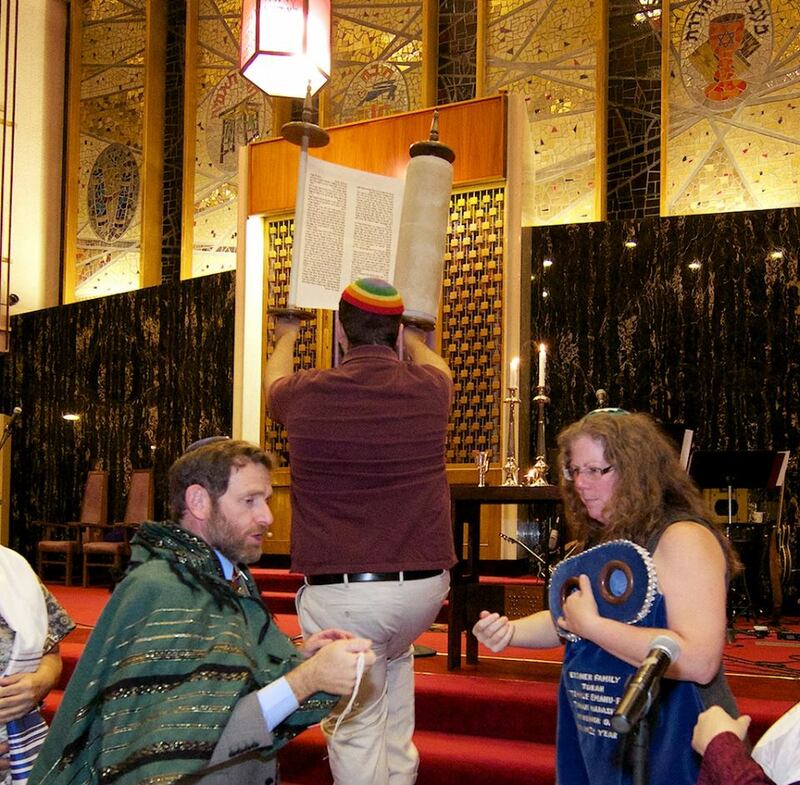 He lifted the Torah in front of our community. Nearly a lifetime ago, when my now 20 years old was barely 14 years old he suffered a debilitating illness that ultimately led to two brain surgeries. With each breath his life often seemed to wane. For nearly three years, we prayed for his survival with a hope that he would one day thrive again. Life was not a given for my beautiful son. For what seemed like a lifetime, Aryeh barely lifted his body out of bed or off the sofa and fora couple years after that he scarcely left the house. Today is a very different story. After many years of struggling for health, he has emerged from his desolate life. Today, my son is a vibrant young man who loves Torah nearly as much as he loves his own life. As Aryeh lifted the Torah for what is called Hagbah, I was transformed to a time when Aryeh was at death’s door. A tremendous feeling washed over me as I saw him do what could have only been a dream several years ago. The blessing of today is that nightmares can be transformed into beauty. With that reality racing through my brain, I will weep happy tears. I can’t believe my son is alive….Halleluyah!